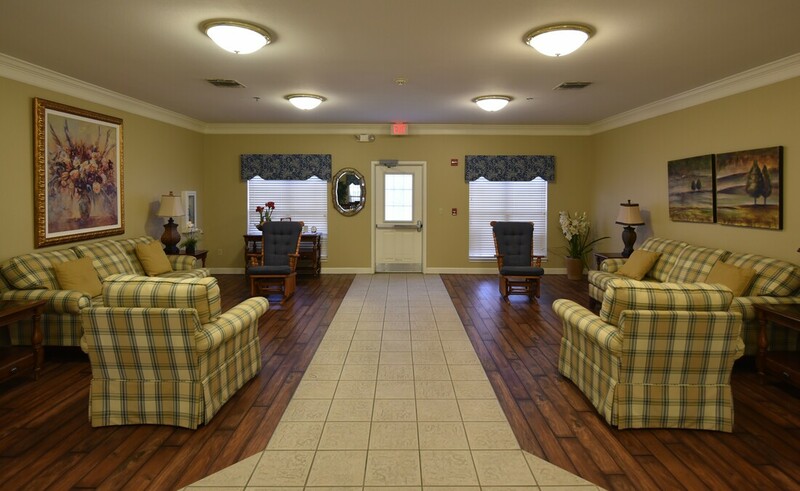 Seguin Assisted Living is here for you if you are looking for a loving place to call home. We offer price conscious options on a month to month private pay basis, with no long term contracts and move out notice is not required. 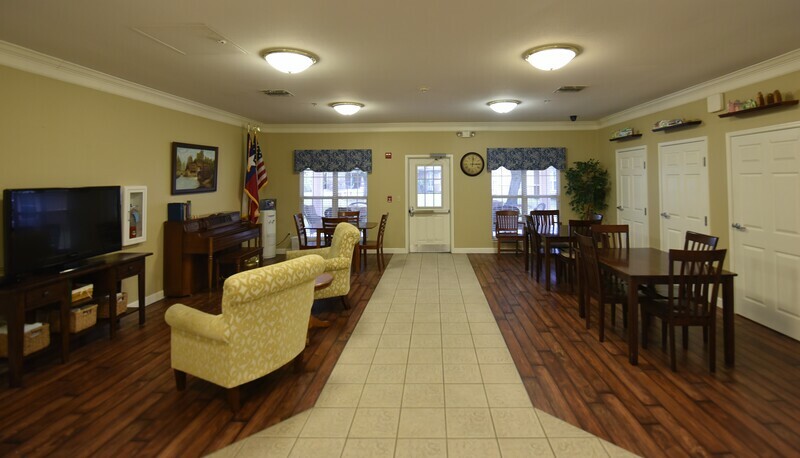 ​At Seguin Assisted Living we know that each resident's needs are different. We personalize our care to each resident by letting them pick their days and times of desired services. 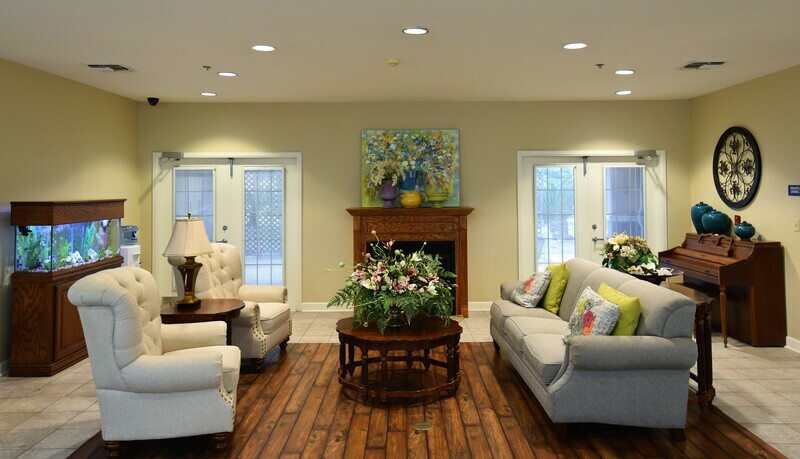 We want our residents to maintain their lifestyle and independence and we cater to them. The above Resident Care Services are all priced separately and residents can pick and choose desired ones needed. Our building is wired for AT&T landlines. If you are moving from Seguin and already have an established land line you would call and have your current number switched over to the apartment. Landlines or Cell Phones whichever a resident might choose to have are an additional expense. Our cable TV provider is Bulk TV. Cable TV is provided in each apartment and there is no additional expense. Our building is wireless that we supply in all rooms and common areas. Seguin Assisted Living offers a driver on staff. Out of town driving can be scheduled in the office through our contracted driving service provider. *A licensed manicurist is available upon request for manicures and pedicures. These services are provided by private beauticians and manicurists at a small fee payable to them.